Impacted by a water storage dam during the late eighties, the Old Man River, in present-day Alberta, has from time immemorial been the sacred center of the Aputosi Pii'kani people's homelands. Using an organic approach to oral tradition, this essay by Jay Hansford C. Vest, University of North Carolina at Pembroke, explores the religious significance of a Pii'kani sacred geography centered on the Old Man River. Considering environmental ethics, special attention is given to the Pii'kani worldview and tradition. An examination of the entrepreneurial role in frontier development. 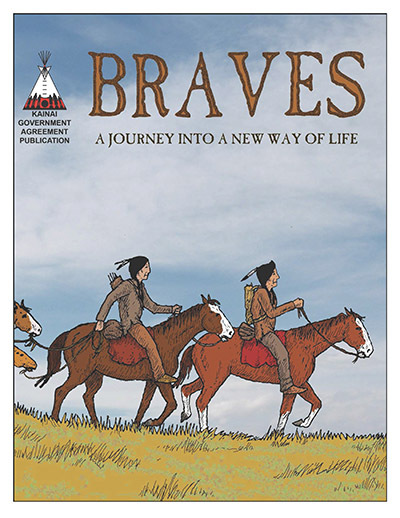 "Our history and stories are best told from a first nations perspective." Wildlife photographer Rick Andrews reflects on the origins and meaning of the naming of the Oldman River. The Old Man, or Napi, has been given the first place in this collection of Blackfoot myths by the American Museum of Natural History. The collection, based on oral traditions around the year 1900, aims to present the tone of the mythical age and the supernatural. 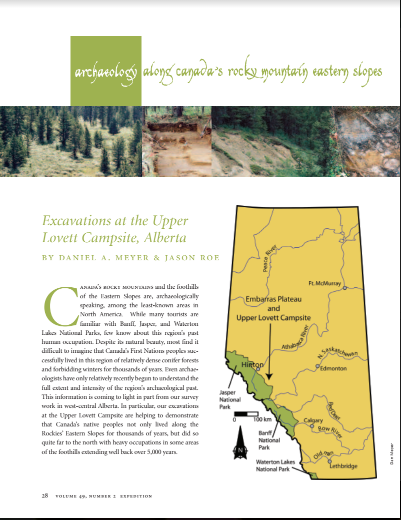 A report by the Archaeological Society of Alberta on with teepee rings and ceremonial circles in the Oldman Watershed region. Get out and enjoy your vacation the way it was meant to be experienced -- in nature! Buffalo Rock Tipi Camp 's single-day programs offer a rich experience, with activities that include Smudge and prayer ceremonies, Blackfoot storytellers, Traditional First Nations Games, Guided nature hikes, Drum and Song Demonstration. "DIVERTING AN OLD MAN FROM ALBERTA: THERE IS A RIVER INVOLVED, BUT THE OLD MAN IS NOT IN IT (HE IS READING HIS LOCAL NEWSPAPER)"
An article by Sara Johansson, The University of Western Ontario featured in Totem: The University of Western Ontario Journal of Anthropology.